THE acting Prime Minister of Spain and its royal family have spoken out against the horrific shooting in Orlando which killed 50 people. 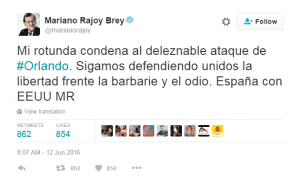 Popular Party leader Mariano Rajoy said in a tweet: “My outright condemnation of the despicable Orlando attack. 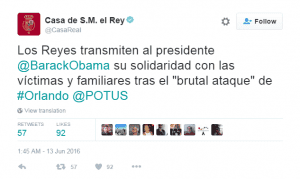 The King and Queen of Spain have also shown their solidarity with the victims in a tweet to US President Barack Obama. Sunday saw the most deadly gun attack in US history when Omar Mateen entered gay nightclub Pulse in Orlando, Florida, and opened fire on the crowd using an assault rifle and handgun. Despite being on the FBI watchlist, he legally purchased the weapons a few days before the attack. 50 people were killed and a further 53 were injured. 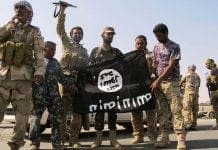 The Islamic State (ISIS) has since claimed responsibility for the attack, but investigators say they are yet to confirm links between the shooter and the barbaric terrorist cell operating out of Syria. The FBI has said it questioned Mateen in two separate terrorism-related investigations in 2013 and 2014, but both ended inconclusively. Police say he fired at least 110 rounds into the crowd during his sick homophobic rampage. He is understood to have fired 20 rounds, then 40, then 50 more, with his AR-15 assault rifle. The enclosed space resulted in 53 fatalities and a further 50 wounded, the highest on record in the US. His father has apologised for the attack, adding that his son had got angry after seeing two men kiss in Miami two months ago. Mateen was shot and killed at the scene by police. 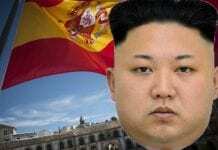 Obama condemned the attack as an act of terror and hate.